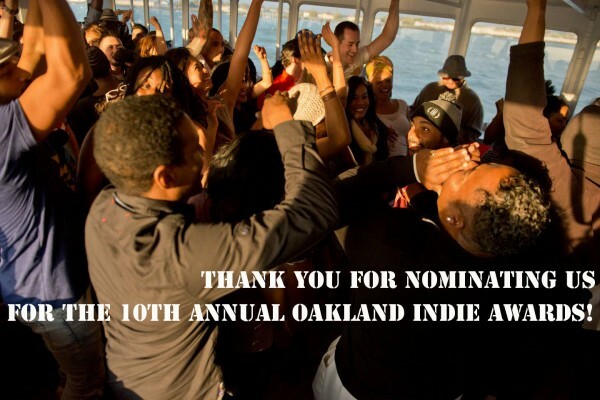 TWO Oakland Indie Awards Nominations!!!! Thank You Fam!!! What a true honor to have been nominated in two categories for the2015 Oakland Indie Awards! Winners announced on Thursday, May 12th at the Oakland Museum of California!